We are dedicated to providing the very best childcare for families and have the highest standard of nannies and child carers on our books. Our aim is to have only the best nannies on our books, who have proven loyalty, trustworthiness and care skills. Nappy Valley Nannies will find you the most suitable nanny or carer for your requirements. 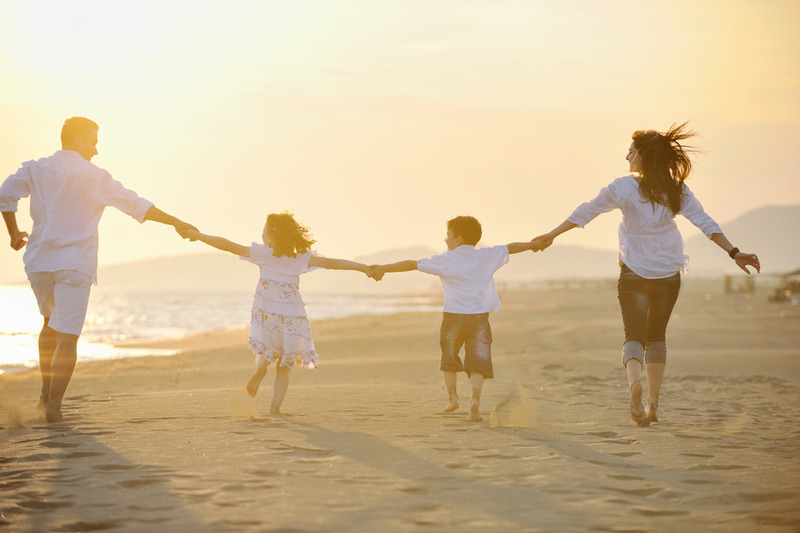 We will carefully assess each family’s needs and help define your nanny’s role within your family. We will only send you suitable candidates according to your personal requirements for you to interview. Have at least 2 years childcare experience. After the recruitment of your nanny, we offer an ongoing personal advice service and are always at hand to answer any queries or advice you might have concerning your nanny and her duties, and aim to build an ongoing relationship with our families, so that no key points or requirements have been overlooked or forgotten. Finally, we believe all children should be well cared for and we will donate 1% of all Nappy Valley proceeds to the NSPCC, to go a little way in helping children in trouble or in need of help. Part time nannies live out. Nannies and carers are normally asked to work Monday to Friday and have weekends off. In the event that you need your nanny to work a weekend, you should give at least 3 days notice and negotiate pay or time off in lieu with her. Please ensure you give your nanny at least 3 weeks notice of any family holiday you take. If you require your nanny to accompany you on holiday, all her travel, accommodation and food expenses should be paid by the family. E-mail us at info@nappyvalleynannies.co.uk if you require a personal visit to assess your requirements. When you employ a nanny in the UK there are numerous issues that you must consider, as domestic employers have the same legal responsibilities as commercial employers. Many parents have little or no experience as employers and the prospect of having to deal with both complex and time-consuming legal obligations can be a source of great concern. Nannytax is the UK’s original and leading payroll service for parents employing nannies. For a fixed annual fee they will ensure that all your employment responsibilities are met and that your nanny’s interests are properly looked after. They are also the only domestic payroll service to offer clients comprehensive employment law support as an integral part of our service. Nannytax, as part of the Enable group, the first UK payroll service to offer access to up to HMRC incentive payments as a standard part of our service.